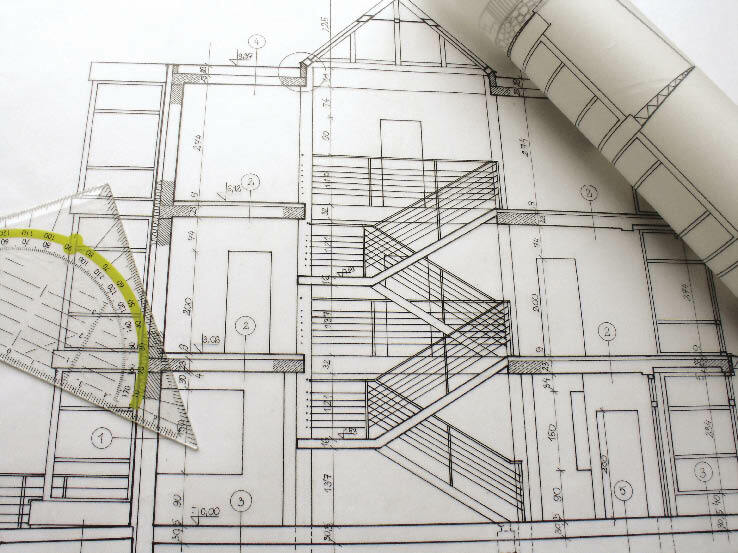 We offer commercial construction services for building additions, storefront alterations, tenant improvements, retail space, and office renovations. We have extensive experience in professional offices, medical offices, retail and daycares. Popwells Contracting works closely with architects and engineers to help assure that the client’s project will be completed to their desired specification while achieving a cost-effective & efficient end product. We strive to complete the project under budget and on time.